Exams » Engineering » IIT Delhi Placements For 2016, 2015 and 2014. 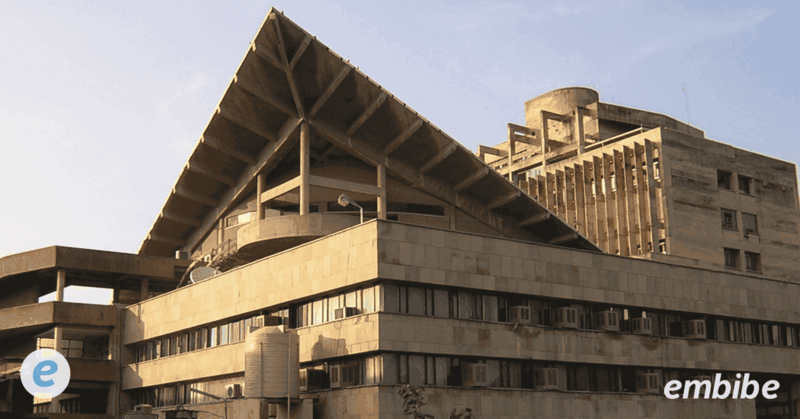 IIT Delhi Placements For 2016, 2015 and 2014. Placement details for IIT Delhi 2016 will be updated soon. Highest Package Offered : Rs 1.42 crore per annum by Facebook. Highest domestic package : Rs 33 lakh per annum offered by Schlumberger. Like all other IITs, IIT Delhi students are also getting fat packages. Recently Facebook offered Rs 1.42 crore pay package to two computer science students at IIT Delhi. Same package was offered to IIT Bombay students too. But it seems that high pay packages are not enough to attract IIT Delhi students, reportedly 4-5 IIT Delhi students have rejected 77 lakhs per annum international job offer this year. 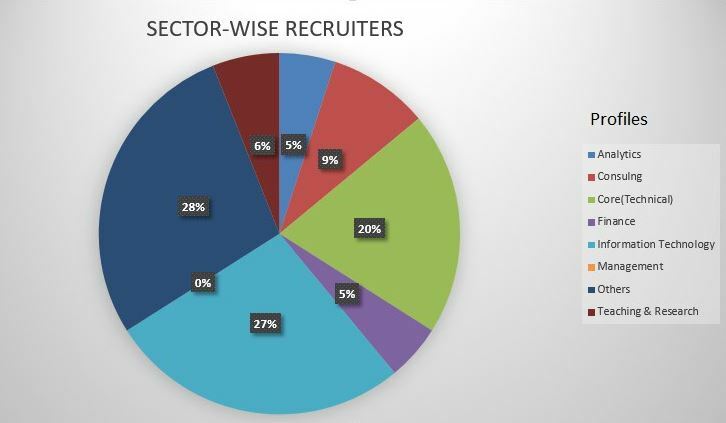 “Around 4-5 students rejected international offers, including those with over $125,000 per annum (approximately Rs.77 lakh) as base pay, and opting to accept offers from either the company’s counterparts in India or other firms with domestic offers on campus,” said a source from IIT-Delhi. 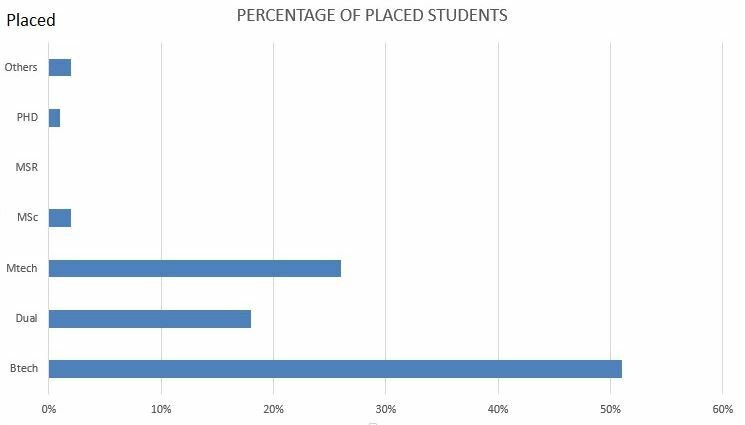 In the first week of the placement drive, IIT-D students received around 600 offers. The institute registered a 30 per cent jump in the total number of offers by companies on campus as compared to last year. Placement details for IIT Delhi for 2013. Agnity India Technologies Pvt. Ltd.
Amazon Development Centre Pvt. Ltd.
Deutsche CIB Centre Pvt. Ltd.
Dr. Reddy’s Laboratories Ltd. – Ph.D.
FinStream Financial Advisors Pvt. Ltd.
Flipkart Online Services (P) Ltd.
InfoBeans Systems India Pvt Ltd.
Informatica Business Solutions Pvt Ltd.
Kinapse India Scientific Services Pvt. M H Alshaya Co. W.L.L. Mechatronics Test Equipment [I] Pvt. Ltd.
Open Solutions Software Services Pvt Ltd.
Renault Nissan Technology & Business Centre India Pvt. Ltd.
Reve Systems India Pvt. Ltd.
SCA Technologies India Pvt. Ltd.
ST – Ericsson India Pvt. Ltd.
VA Solar Energy Pvt. Ltd.
Xilinx India Technology Services Pvt Ltd. If you wish to score well and achieve your goal Embibe platform is the answer for you. Here, students can Learn, Practice, Revise and take Test to check their preparations. Embibe has proven to be the best educational platform for the students in our country. And it is FREE. So sign up now and get detailed analysis and proper guidance along with the study material and grow your chances to score well. Rock your time management skills with the embibe practice sets! Find out how to score in JEE 2017 with Embibe's one-of-a-kind Data Analysis!